How do you make sure you are renting a safe home? This can be a very daunting question for many people when they are looking for a home in the Private Rented Sector. There are things though, that you can do to make sure you are choosing the right home and landlord/agent for you. Here at Plymouth Homes Lettings we often hear from applicants about the properties they have viewed before coming to us. There have been some surprises, and not all of them are pleasant. What should you say if you are viewing one of these properties with an agent who has this kind of attitude? That's easy. Stay well away. However, there are many times when you do go to a property that may not be quite up to the standard that you would expect, but when you ask questions the answers come back favourably. We advise that you have this backed up in writing (email is perfectly acceptable). Often, the landlord or agent will explain before you walk into the property what you are going to see, and they will explain how and what is going to happen to make sure the property is fit for purpose. This proactive approach is very positive and we would definitely get the thumbs up from us. Try to get a feel for the person or company you are dealing with. If you are not sure, don’t be afraid to ask for the previous tenant’s details, and ask if they would be happy to talk to you about how their experiences with the landlord or agent. Google reviews and their Facebook pages are all good places to do your homework too. Another good question to ask is to find out if your landlord is a professional landlord or an accidental landlord. This way you will be able to gauge how long term your tenancy is likely to be. What is the difference between an accidental landlord and a professional landlord? A professional landlord is someone who has bought the property specifically to let it out. The landlord may have a buy to let mortgage, a commercial mortgage or own the property outright. The point is that the landlord has the property and is operating it as a business. The landlord will want good quality, ideally long-term, tenants. The chances are that you will have a lovely long term home. An accidental landlord is one that is looking for a short-term solution, they may be waiting for the sales market to improve, or have been left a property, may have split up with a spouse or partner and can’t afford to sell yet. Sometimes even going away to work for a long period of time with the intention of coming back can create an accidental landlord. 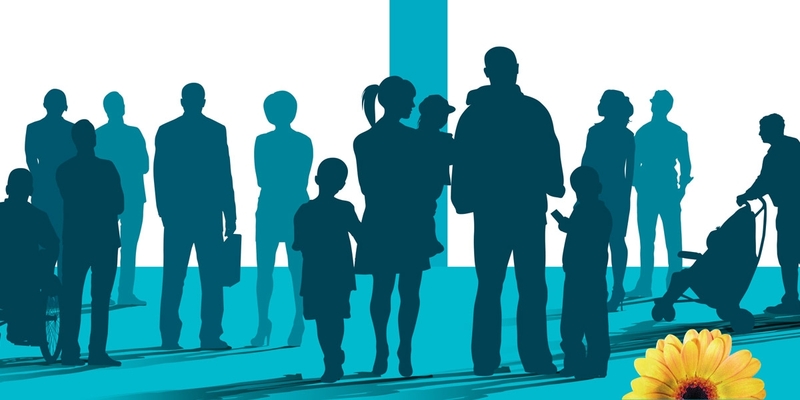 With accidental landlords it is more likely that your tenancy will be a shorter one. Which is perfect if you are looking for a short-term tenancy. However, if you are looking to settle down, then this is a very important issue for you to consider. How would you feel if you moved into your new home expecting to live there for a long time, only to find out four months later you have been given two months’ notice? You would have to go through the expense, effort, and emotional upheaval of finding a new home all over again. Get this very important question backed up in writing, remember you can negotiate terms yourself, once you are furnished with all the information. If it’s a property you like and you know the landlord is going to sell in 6, 12, or 48 months’ time you can then decide which is the best course of action for you. 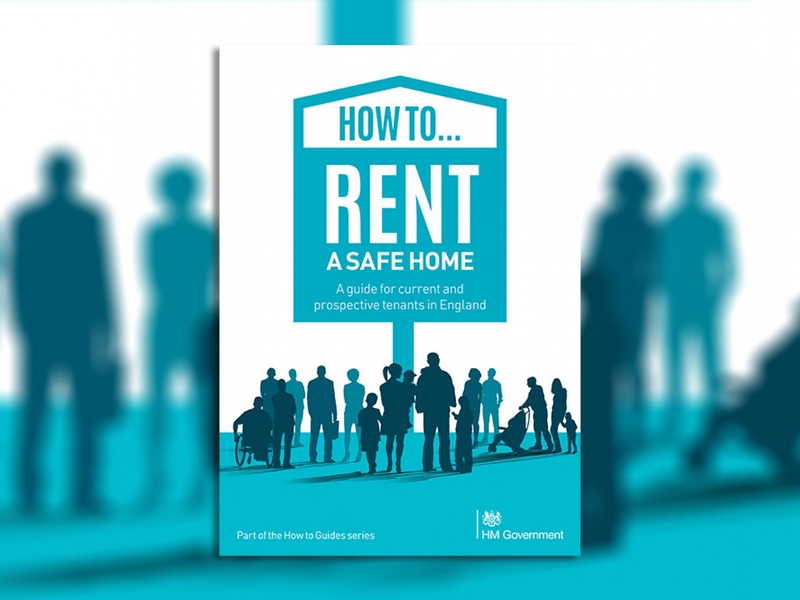 The government's How to Rent a Safe Home guide that has just been updated released for July 2018. It is worth reading. If you take all the information in this post and add the advice n the guide the chances are you will make an informed decision and be able to live happily and safely in your new home. 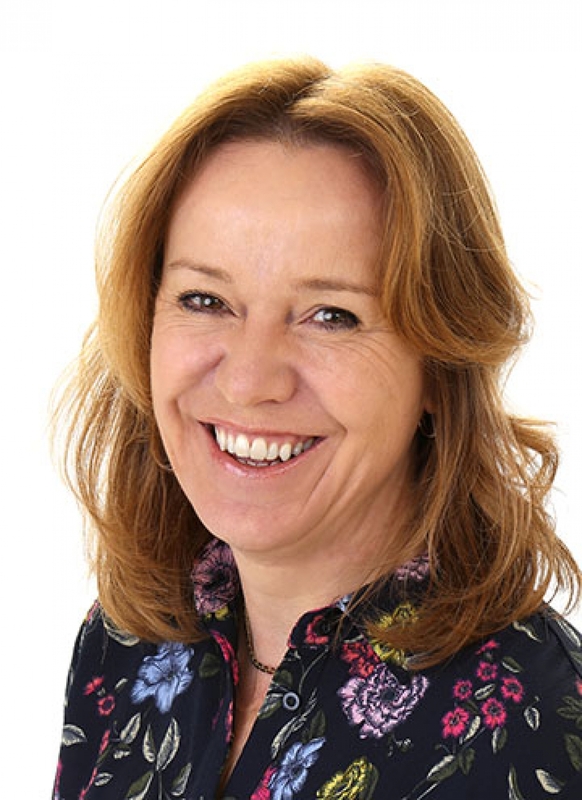 If you need any advice or want to discuss your rental options at any time with a professional agent, contact the friendly Plymouth Homes Lettings team.